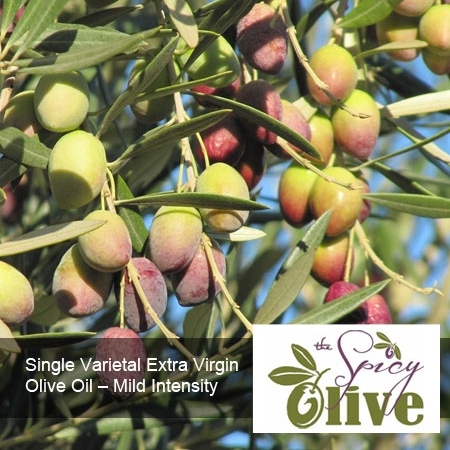 Single Varietal Extra Virgin Olive Oil – Medium Intensity. Single Varietal fresh extra virgin olive oil. Olive variety will vary based on the Northern or Southern hemisphere fresh varieties available at time of order. Let us know what you’re looking for in your olive oil and how you will use it, and we’ll help you find your favorite!